New fantasy short story “Rethana’s Tower” is live! “Rethana’s Tower” is only $0.99 on Kindle. 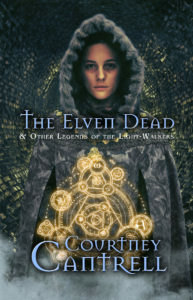 Or, you can check it out for free through the Kindle Owners’ Lending Library. If you don’t know what that is or how it works, there’s info for you on my sales page. If you want to know more about the story than just what you can read on the sales page, please read more here. 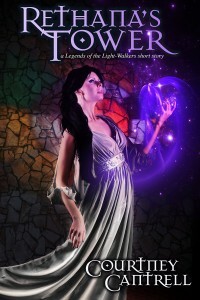 Tagged "Rethana's Tower", Kindle Owners' Lending Library, Legends of the Light-Walkers, short story, superwhat?